ECHOAGE is a fun and unique way to give a gift for that special loved one's next event while donating to Best Buddies Canada at the same time! All you have to do to setup your party, choose an invitation, choose a gift, invite your guests and you're done! 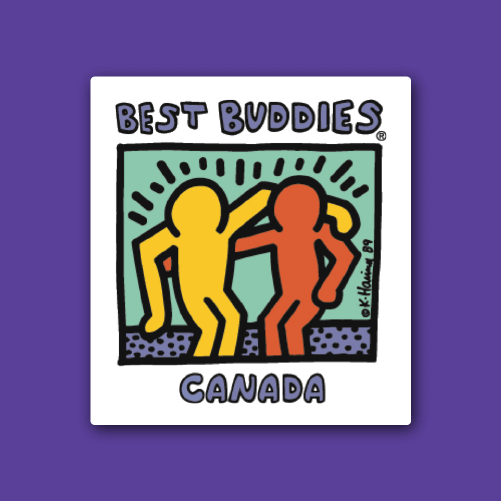 Half the amount you donate goes towards the child's gift, like a bike, iPod, or whatever they were hoping for, and the other half of your donation goes to Best Buddies Canada! 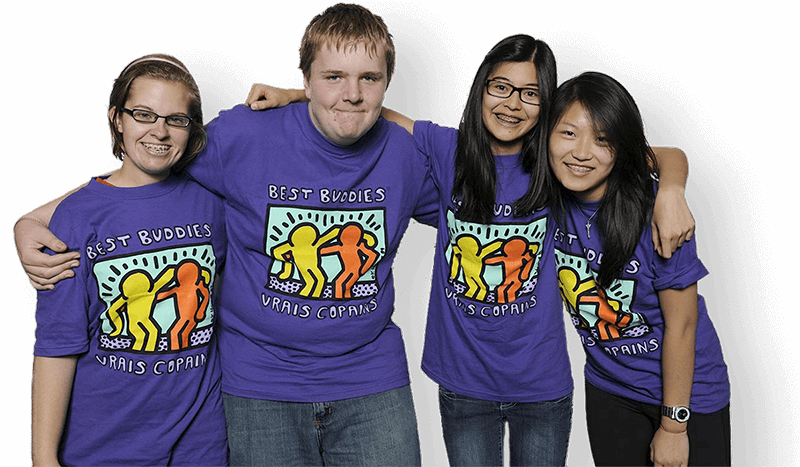 Put a smile on someone's face and feel good about yourself for donating to a charity like Best Buddies. Click the link to see how EchoAge works and see how to set up your invitation, choose your gifts, manage your party and your donations! It's fun, easy, and it's for a great cause!